Home » Our Doctors » Samuel Houtkin, O.D. 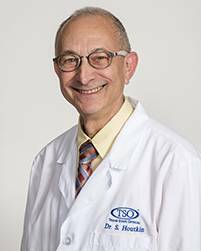 Dr. Houtkin is originally from New Jersey and completed his undergraduate studies at Temple University in Philadelphia. He received his Doctor of Optometry Degree from Illinois College of Optometry in Chicago and went to San Antonio to fulfill a commitment with the Air Force. He is licensed as a Therapeutic Optometrist and Optometric Glaucoma Specialist. Dr. Houtkin received a Master’s Degree in Education from Trinity University in San Antonio and a Master of Business Administration in Healthcare Management from University of Texas in San Antonio. 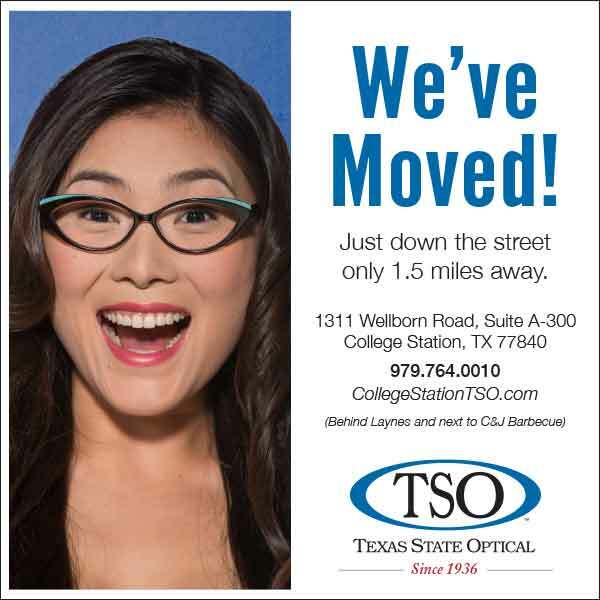 He is a member of the American Optometric Association and the Texas Optometric Association and is Board Certified with the American Board of Clinical Optometry. Dr. Houtkin is married to Deborah and they have four children and five grandchildren. He enjoys family gatherings, gardening and working with native Xeriscape plants. He has played accordion and trumpet from a very young age. Having spent over thirty years living in San Antonio, Dr. and Mrs. Houtkin are excited to be living here with the wonderful people of College Station. He is looking forward to many years of caring for their vision in a warm, friendly atmosphere.